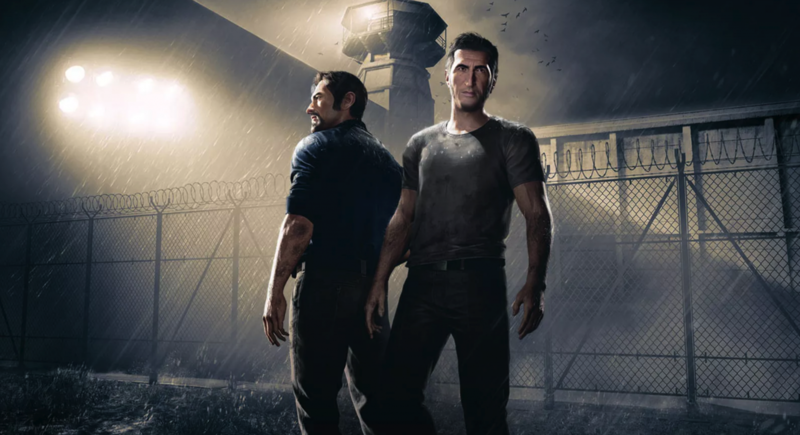 A Way Out released last month and gave players a unique co-op focused experience from the makers of the acclaimed Brothers: A Tale of Two Sons, and so far the game seems to have been met with success after reaching a significant sales milestone. 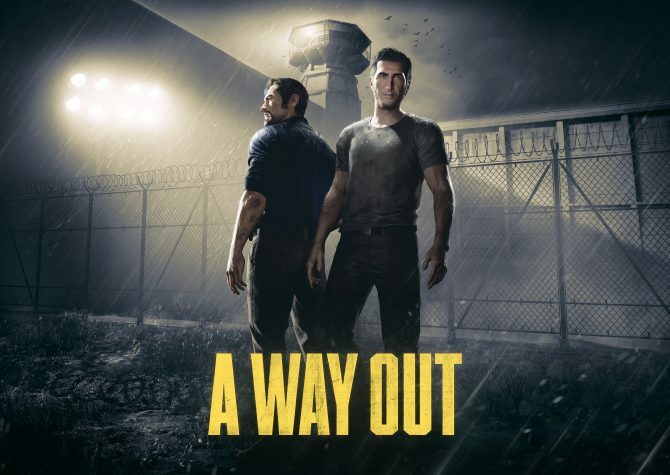 Developer Hazelight Studios has revealed today that A Way Out has sold over one million copies since the game released a few weeks ago, which is all the more encouraging given that the game requires two players to experience (though players only need one copy of the game to play). 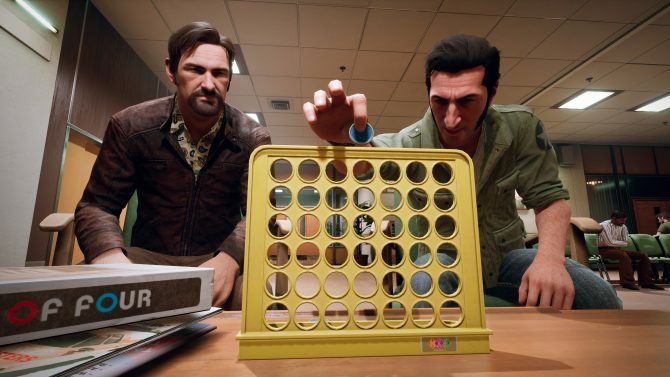 The game’s director Josef Fares also echoed the game’s success on Twitter by thanking players for their support of the title, while also saying that “this means that 2 million players have played the game,” given its co-op nature. 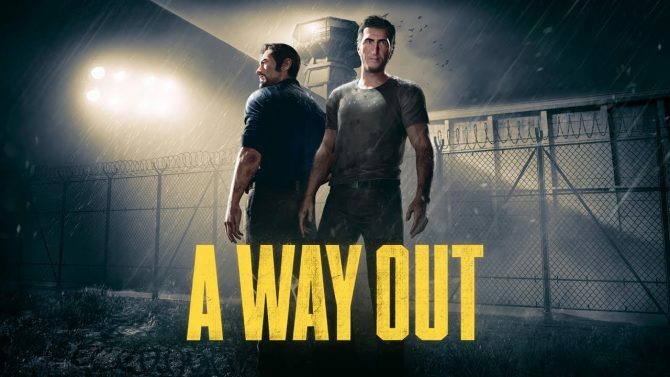 A Way Out is available now on PS4, Xbox One, and PC. 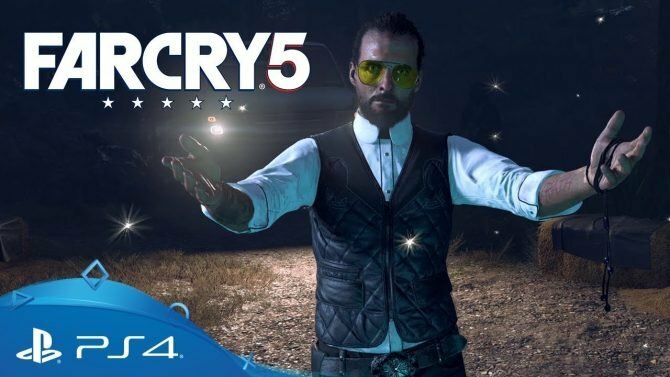 For more on the game, you can check out our review from when the game launched last month.